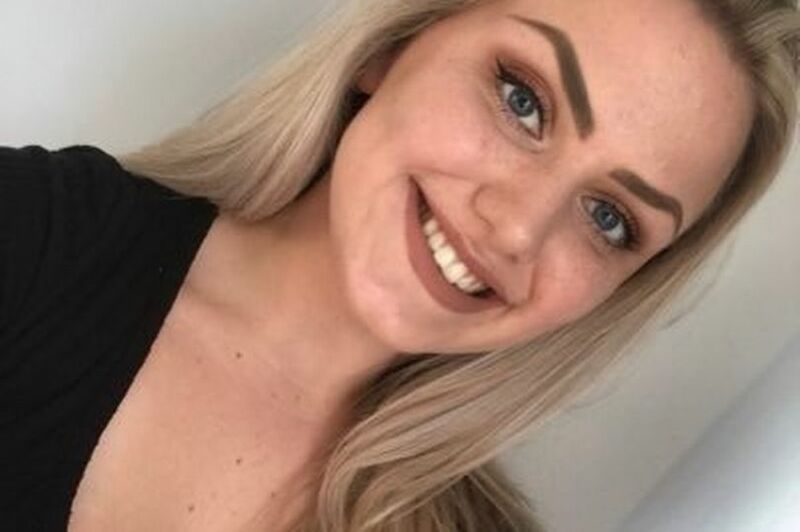 A nursing student has revealed how she went from having suicidal thoughts to training to become a mental health nurse in an inspiring post. 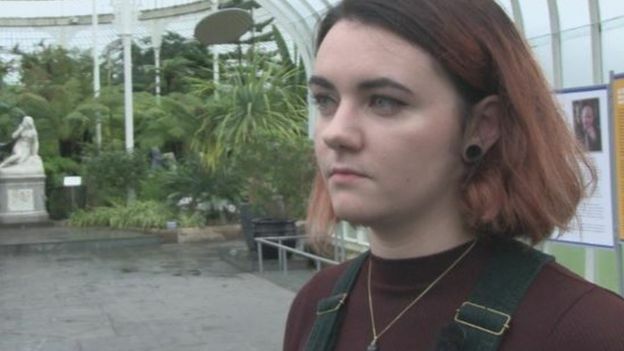 Chloe Sheridan was admitted into a psychiatric ward for the first time three years ago, she said in a tweet which has gone viral. 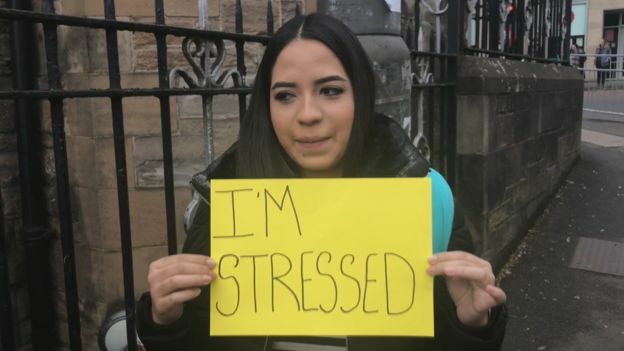 The Essex-born student said she felt lost, hopeless and consumed by the idea of ending her life at that time, reports the Daily Record. But the tweet ended with the revelation that she was now returning to a psychiatric ward – this time as a student mental health nurse. She also shared two photos – the first showed her looking downcast and teary-eyed in a grey hoodie as she prepared to go into hospital as a psychiatric patient. The second pic showed her beaming and looking professional in her grey nurses scrubs. She posted: “Three years ago today I was taken into a psychiatric ward for the 1st time. “I was lost, hopeless, consumed by the idea of ending my life. “Today I walk into a psychiatric ward as a student mental health nurse for my first day of placement. And Chloe’s life-affirming tweet quickly racked up support and likes as her story went viral across the platform. Her tweet has garnered up almost 20,000 retweets and over 130,000 likes since it was posted. Thousands more replied with messages thanking Chloe for her honesty. One wrote: “From someone who struggles daily with Mental Health issues and needs the help/support MH workers provide, a massive thank you for your decision to work with others who need that help. A new sculpture from a mental health charity has been unveiled at Dundee University. Hope, a 3ft black dog from UK mental health charity Sane, stands at the heart of the University of Dundee campus to remind staff and students about the importance of talking about mental health. 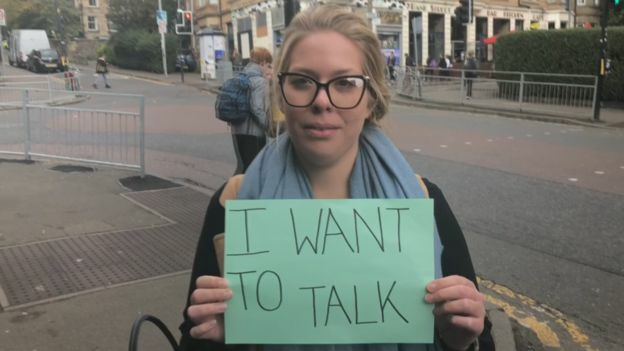 Dr Shirley Hill, head of disability services, said: “We believe Hope’s presence will help to reduce the stigma surrounding mental illness and encourage members of the public and the university community to seek help early. Hope’s coat was designed by adult nursing student Laura Campbell and the name Hope was chosen by university rector and world record-breaking cyclist Mark Beaumont. 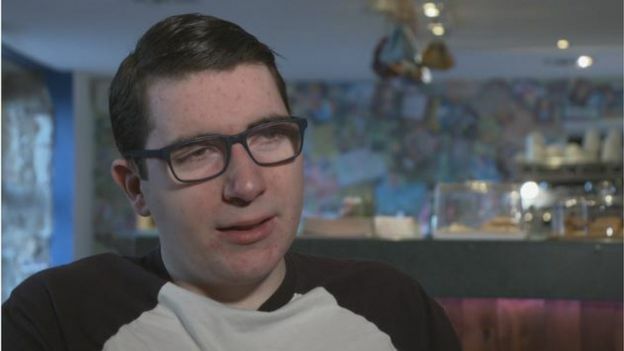 Mark said: “University can sometimes be an uphill struggle for students. It’s important to remember you are not invincible and not alone. The fibreglass statue is part of the mental health charity’s successful black dog campaign. 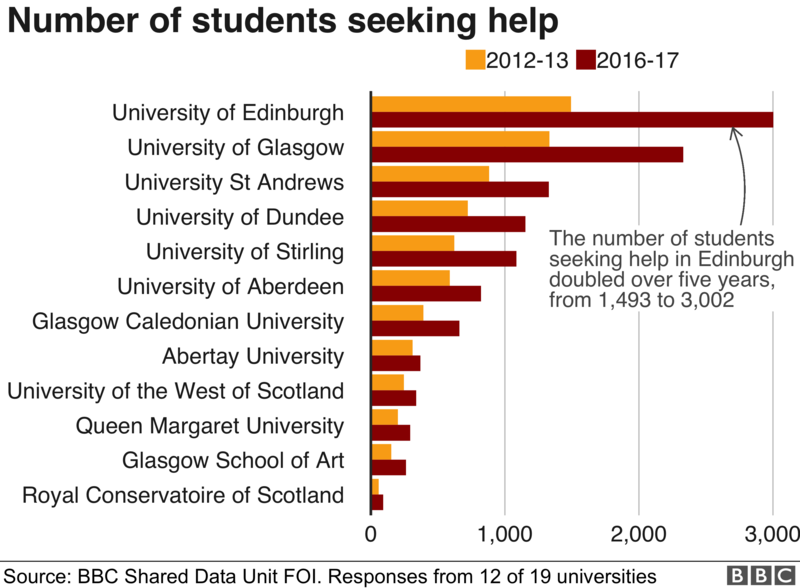 Marjorie Wallace, chief executive of Sane, said: “We are delighted that the University of Dundee is the latest Scottish university to adopt our black dog, showing a commitment to raising awareness of student mental health.